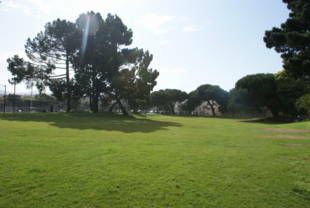 Kimbell Playground offers a play structure with sand pit for children and plenty of green space to run around with your child or dog. 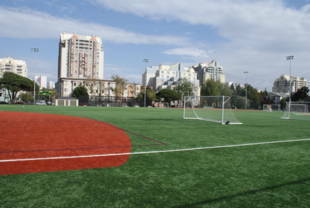 There are also three new artificial-turf baseball fields and one soccer field. 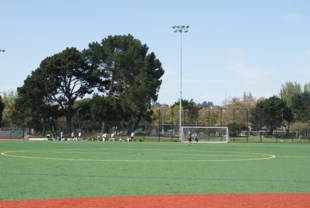 Hamilton Recreation Center, across Geary St., has an indoor pool. 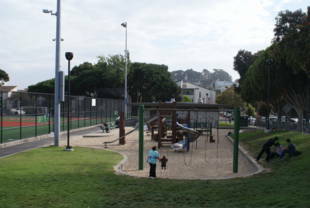 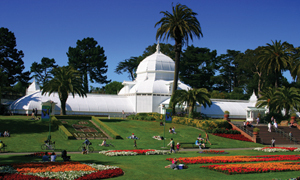 Kimbell Playground is owned by the San Francisco Recreation and Park Department.